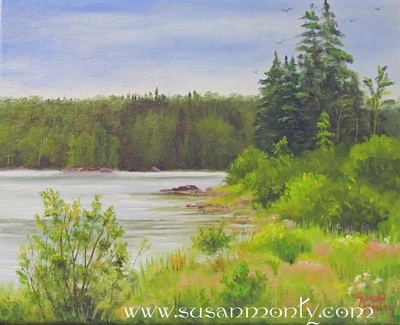 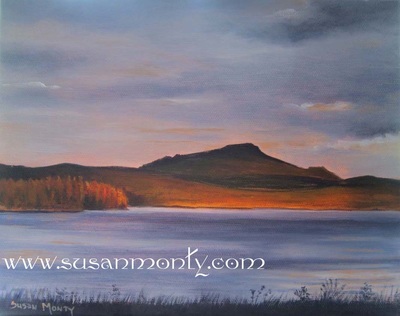 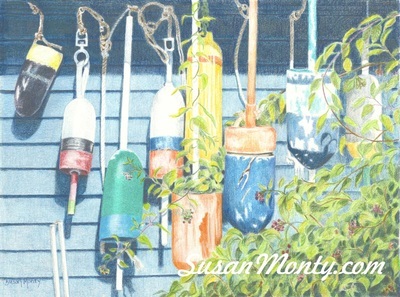 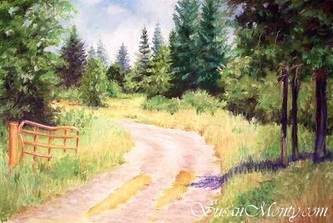 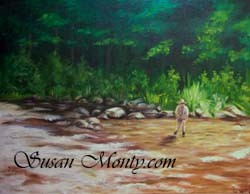 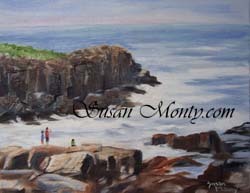 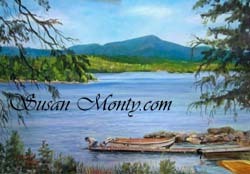 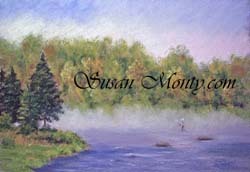 Below is a sampling of Susan’s landscape paintings, most of which illustrate typical New Hampshire or Maine scenery. 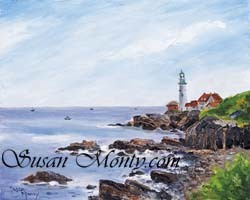 "I come back from vacations at the coast of Maine or the mountains of northern New Hampshire with hundreds of photographs. It's plenty of inspiration for a year’s painting in the studio. 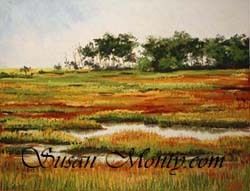 All my landscapes represent places I’ve been."